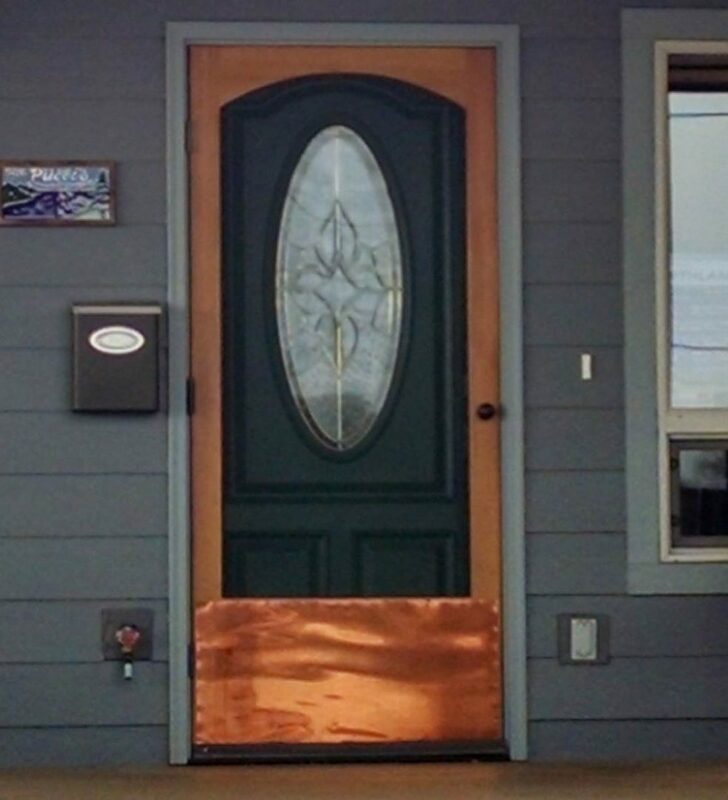 Do not forget The hardware with your Handcrafted Screen Door! The Deltana Hinge set has two residential hinges and one Spring loaded hinge for your closer. 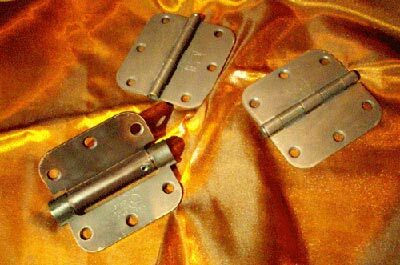 The hinges are 3.5 X 3.5 and the finish is oil rubbed bronze. If another finish is needed please specify by sending us an email. These Hinges are a nice touch for your Handcrafted cedar wood screen door and are also very durable and will hold up well over the years.